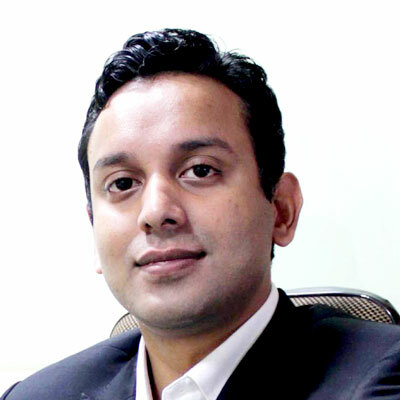 A business-oriented organization always has to prioritize its services. 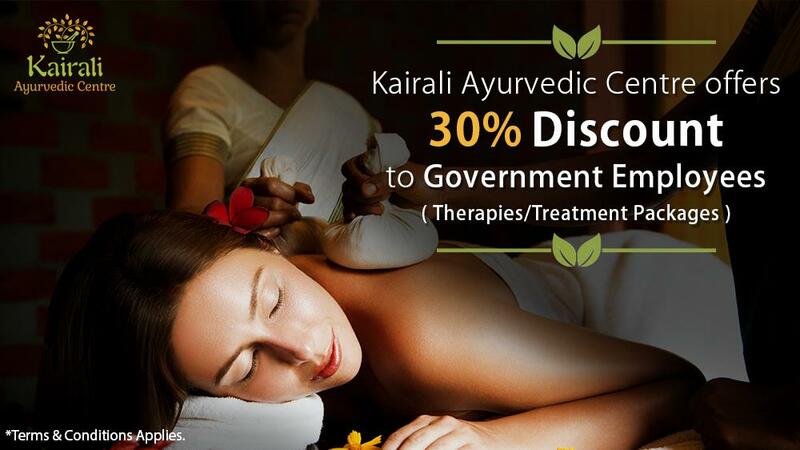 The quality of services offered and the demand of the services are directly proportional to one another. 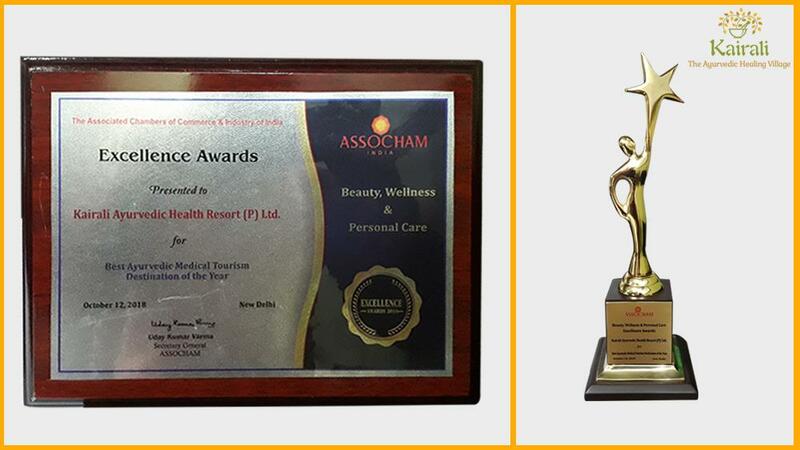 And getting honoured and appreciated for such services is indeed a moment to be cherished. 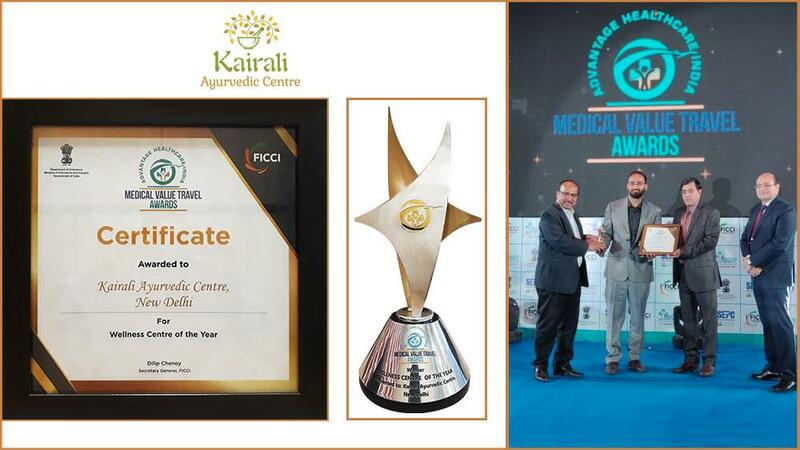 Kairali Ayurvedic Center, a division of Kairali Ayurvedic Group established in 1989, was awarded the Service Excellence Award, 2017 by Assocham. 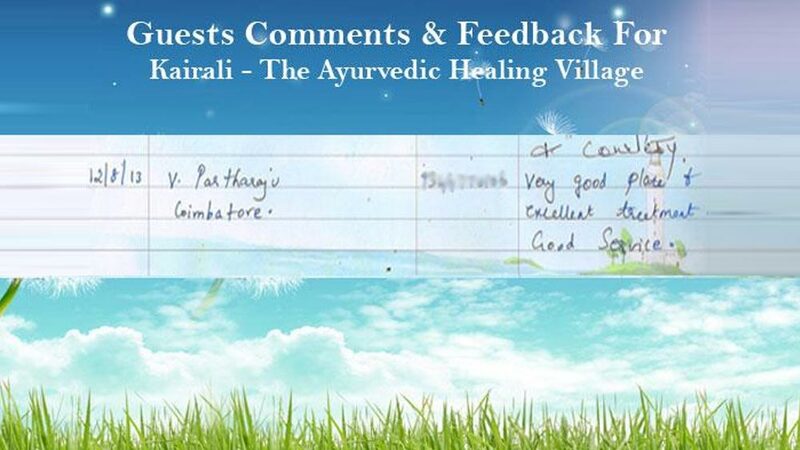 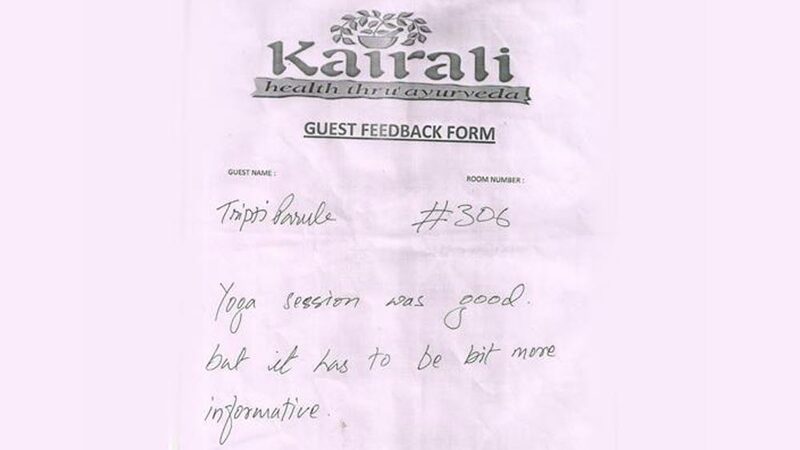 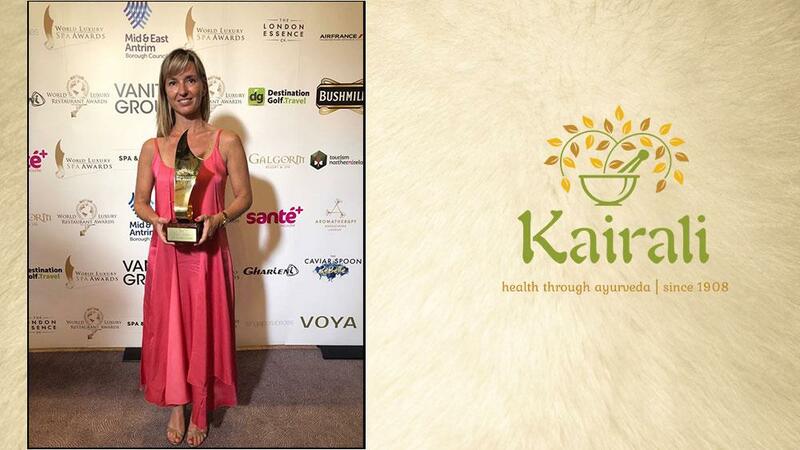 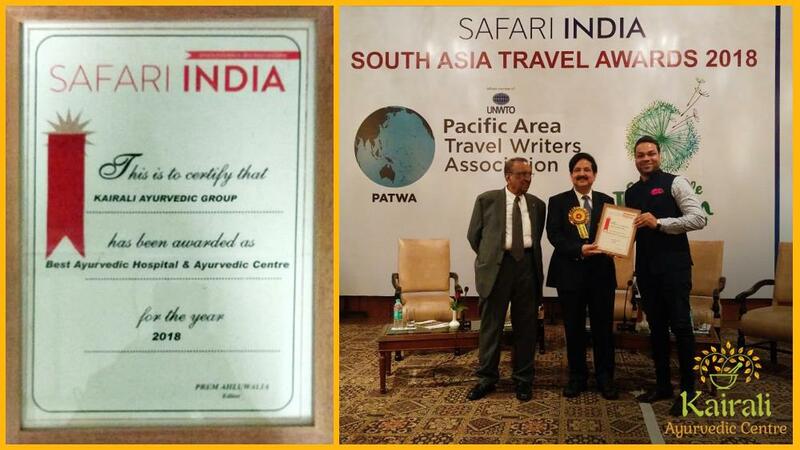 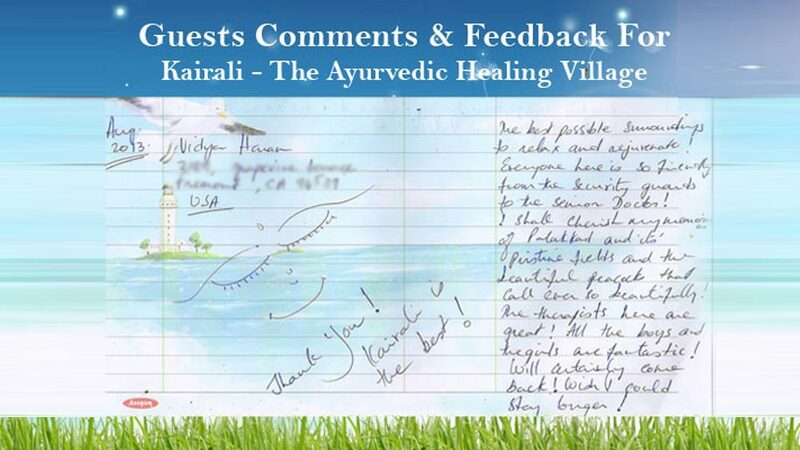 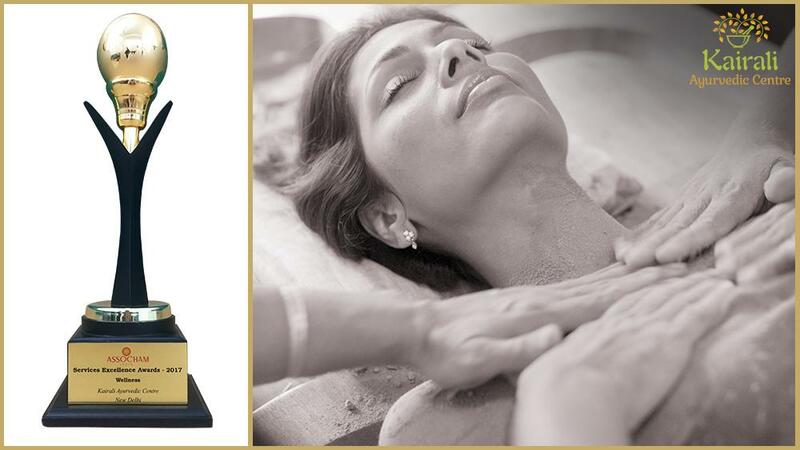 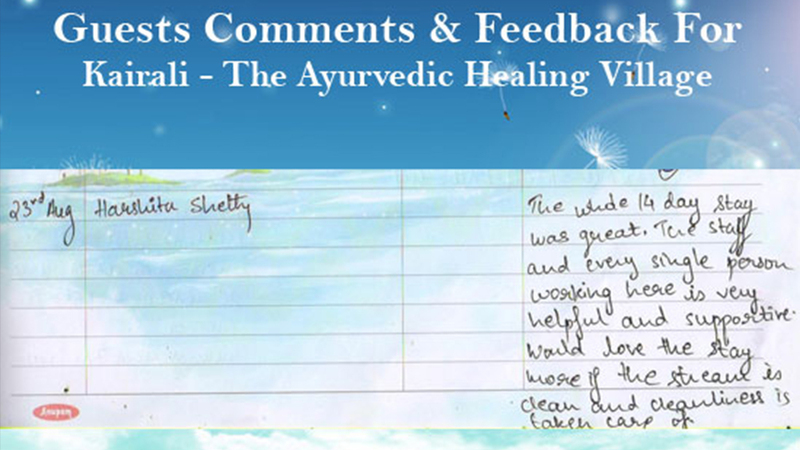 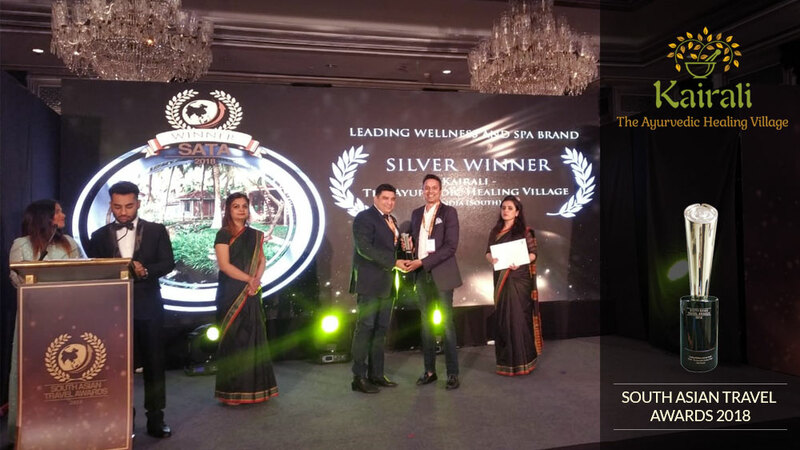 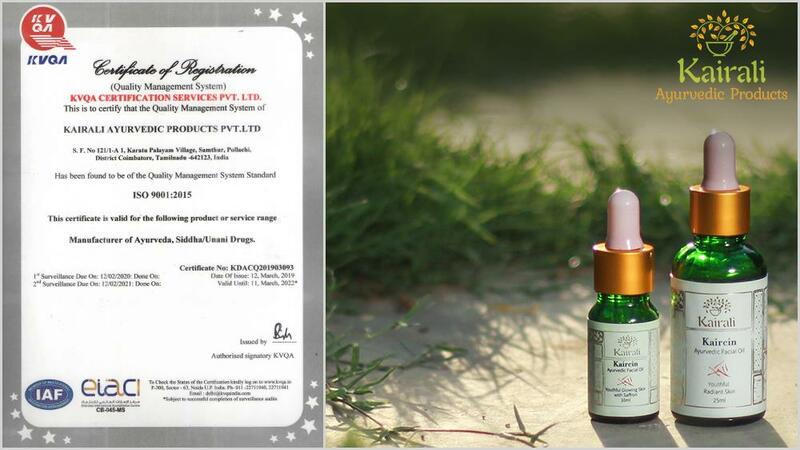 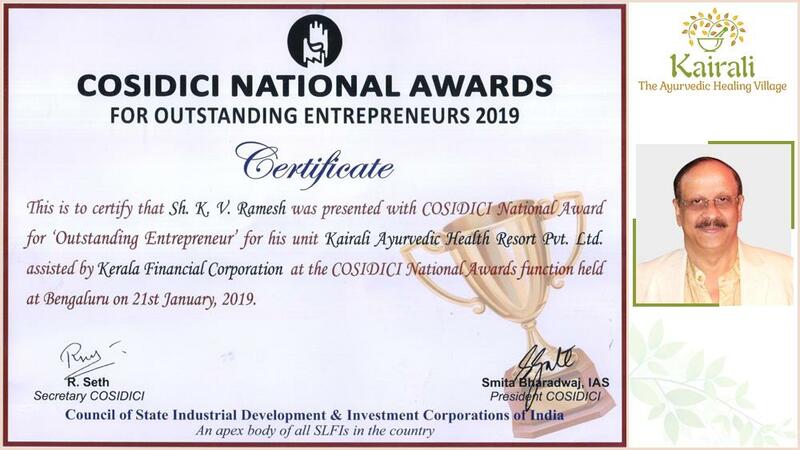 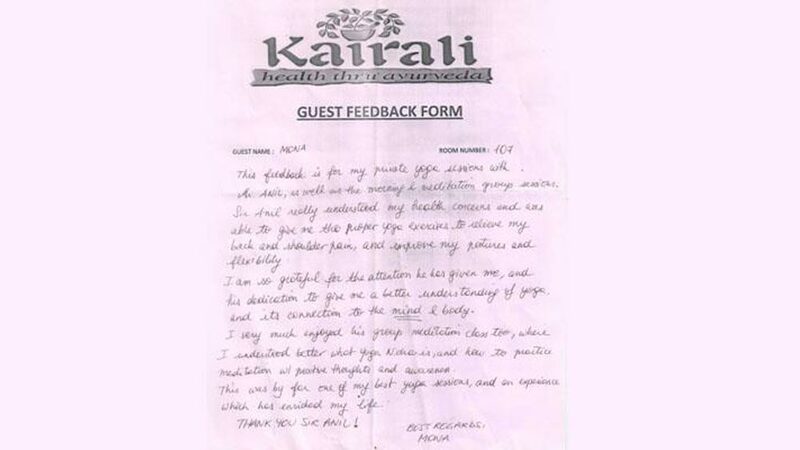 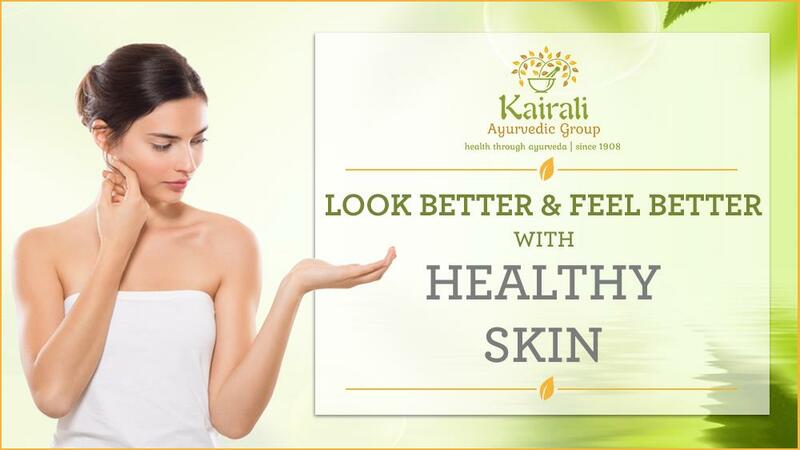 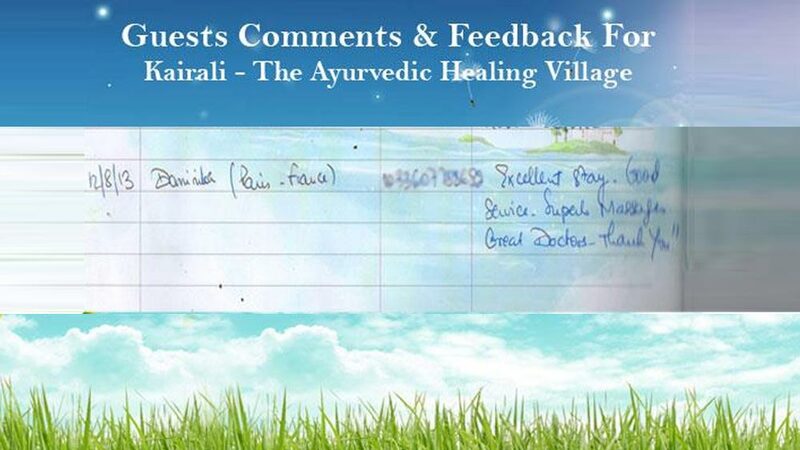 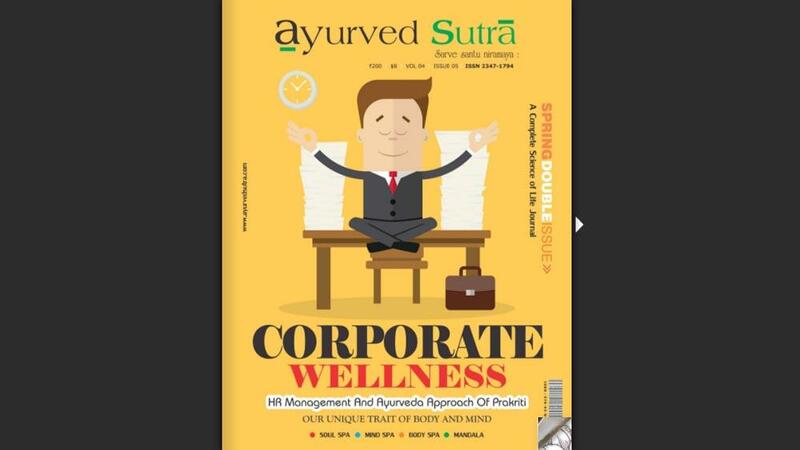 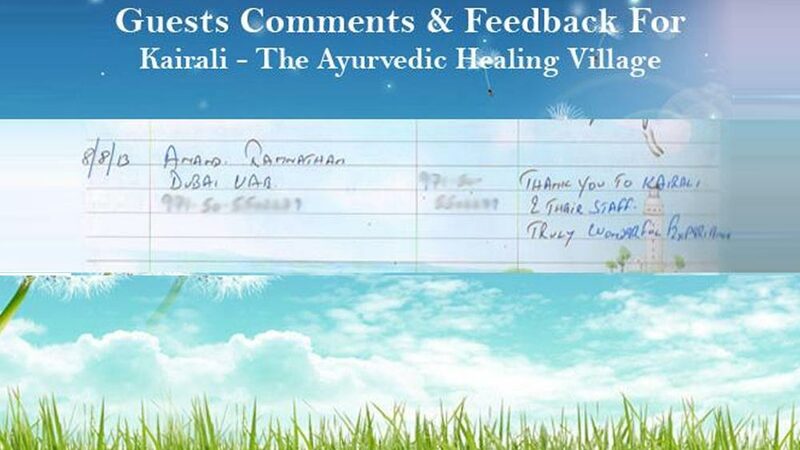 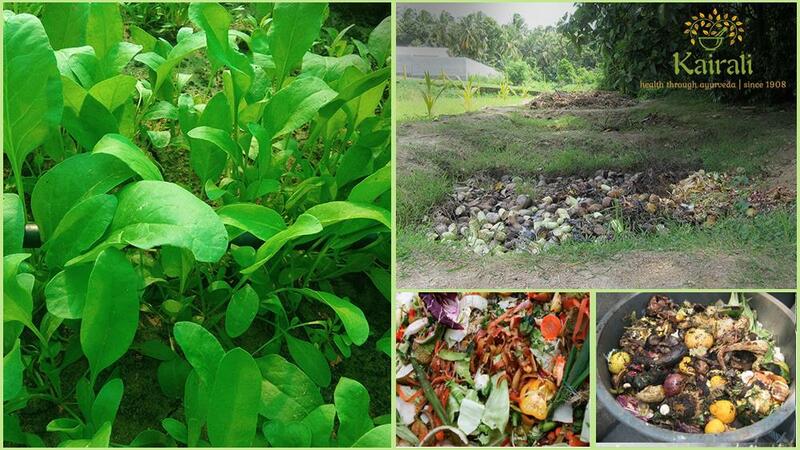 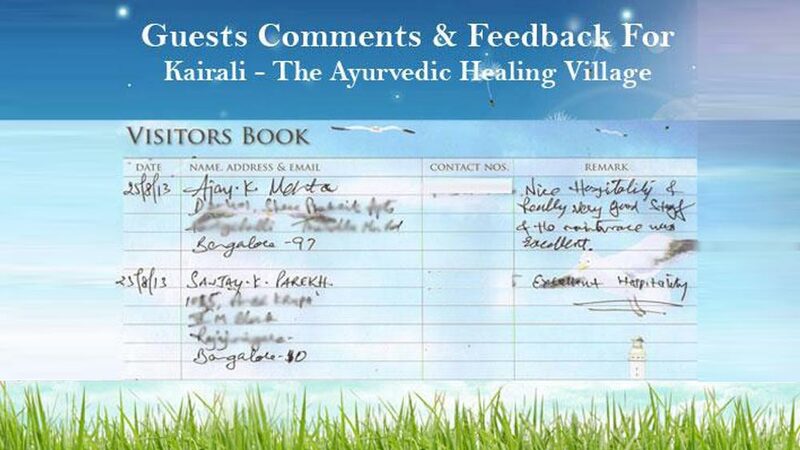 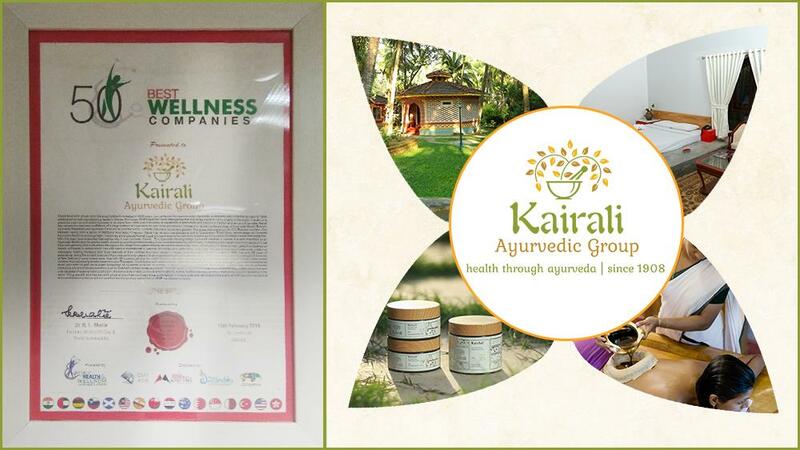 It was indeed a proud moment for Kairali as its Ayurvedic services and its efforts were recognized. 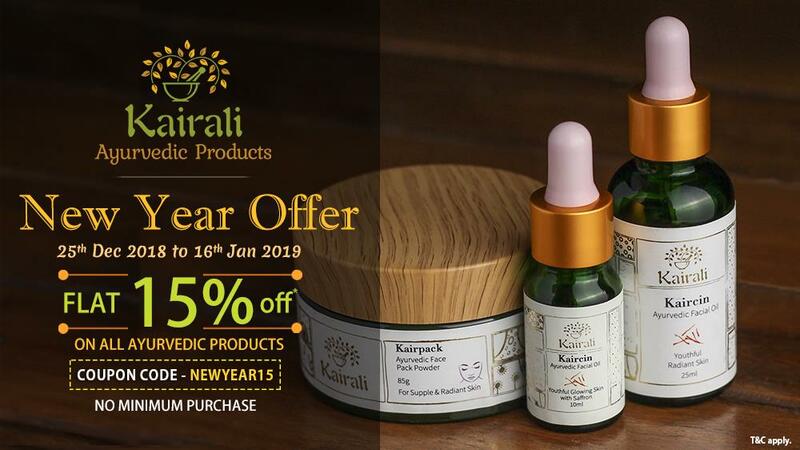 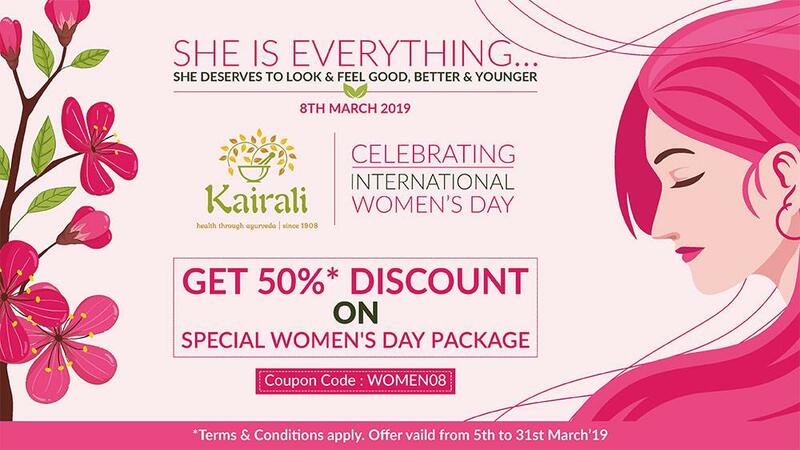 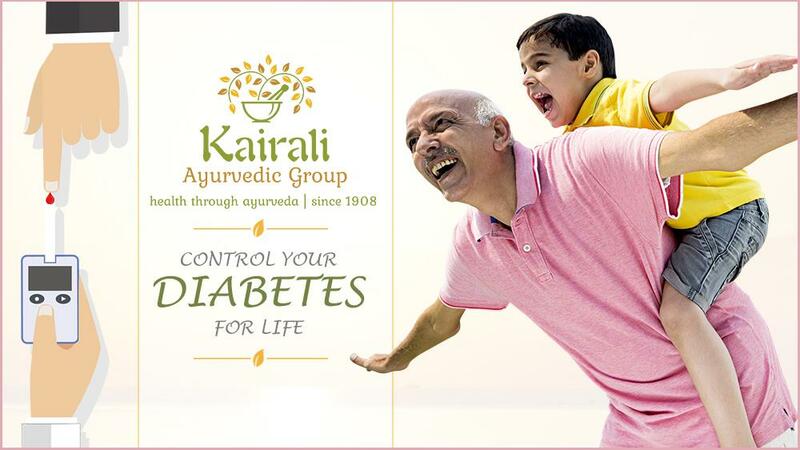 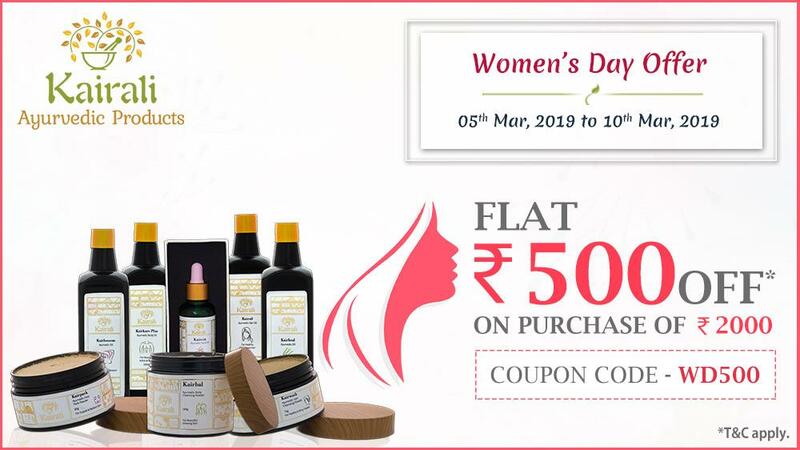 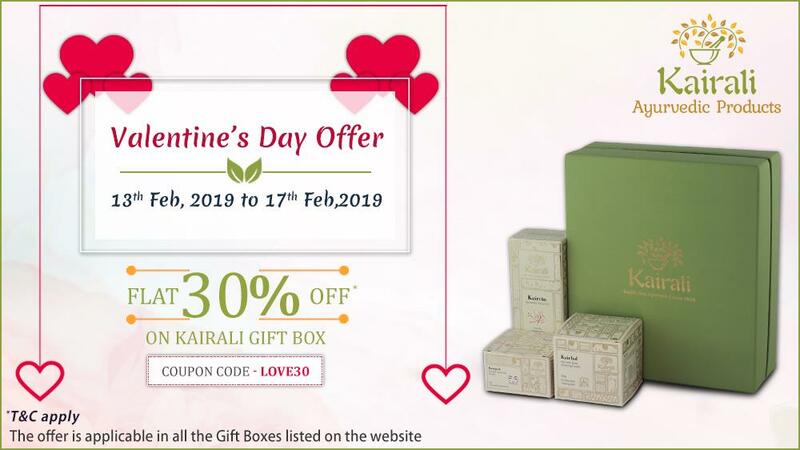 Kairali Ayurvedic Group has four divisions- Kairali-The Ayurvedic Healing Village, Kairali Ayurvedic Products, Kairali Ayurvedic Center and Kairali Ayurvedic Training Institute are the four pillars that make Kairali strong and firm towards its mission and goals. 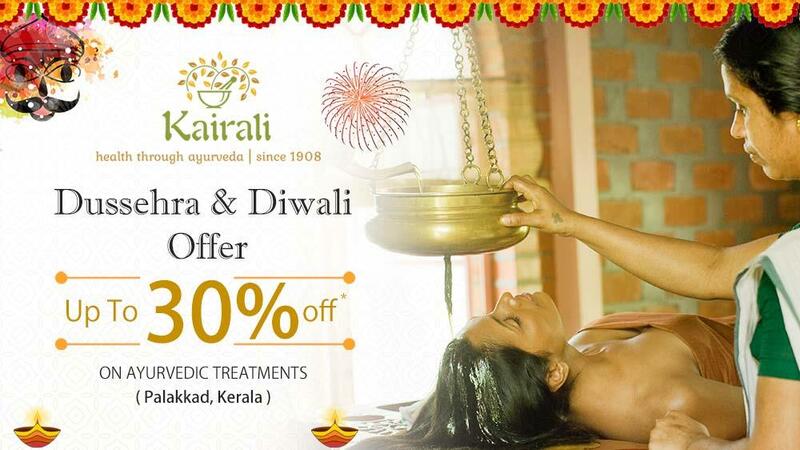 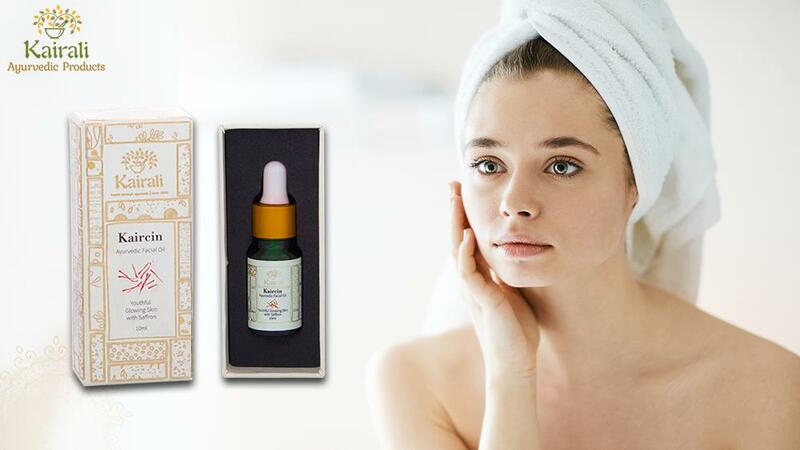 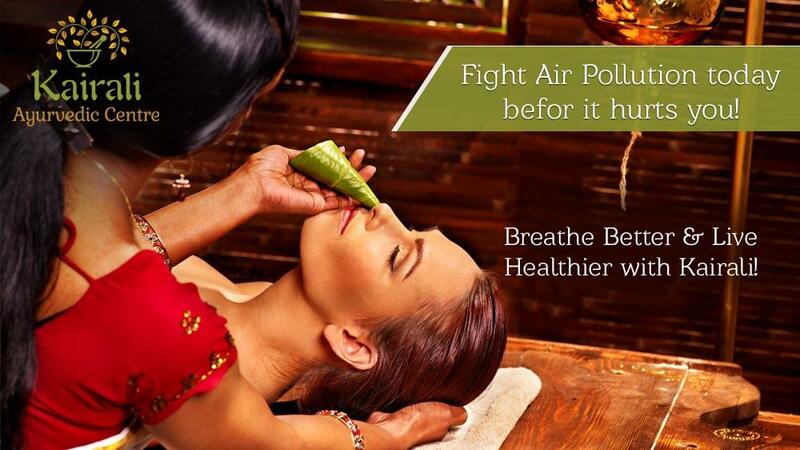 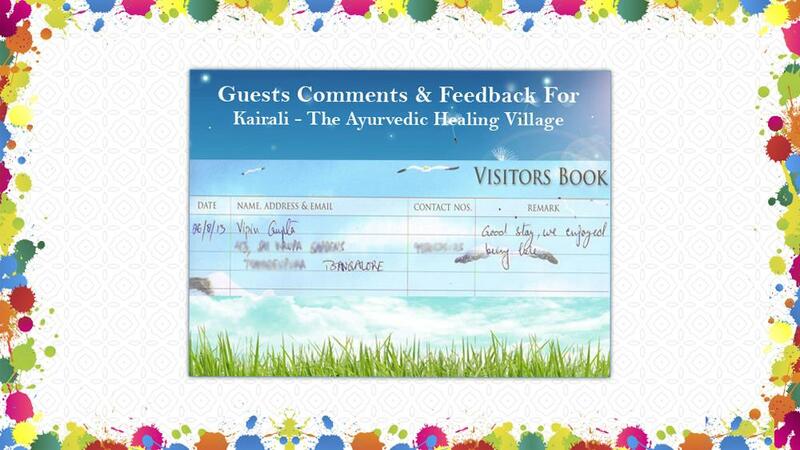 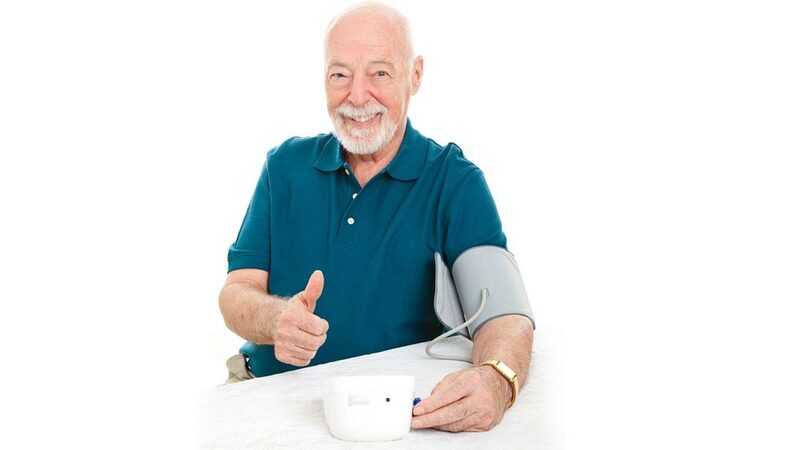 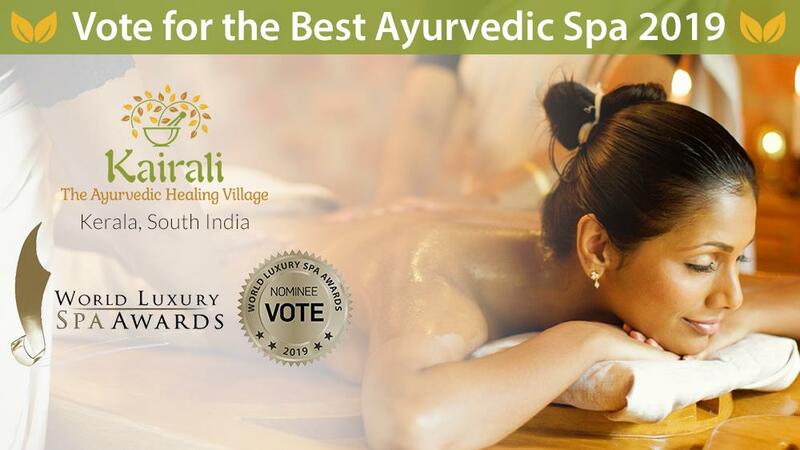 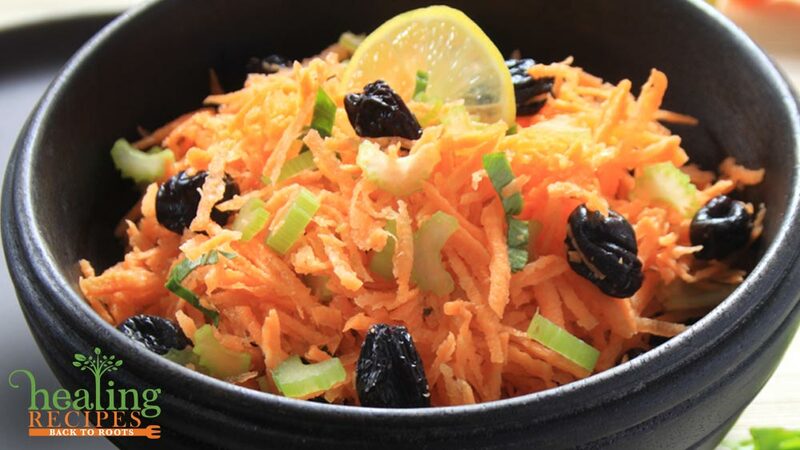 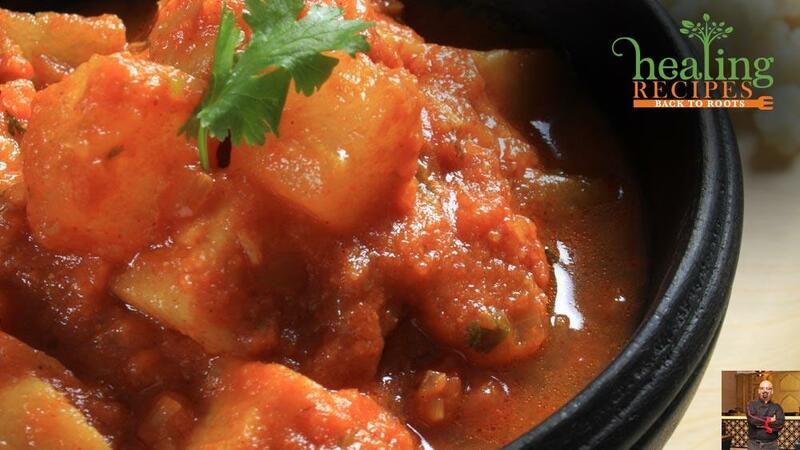 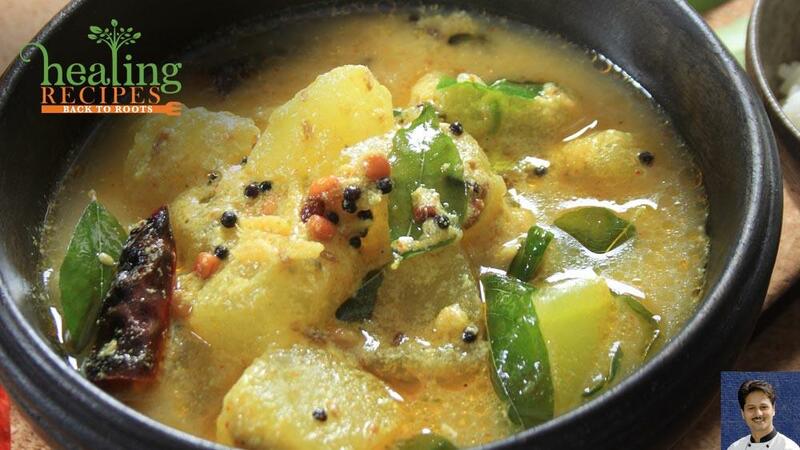 Kairali Ayurvedic Center, thus delivering the best of hospitality services and the best of Ayurvedic treatments makes it possible for everyone to adapt to an Ayurvedic way of life. 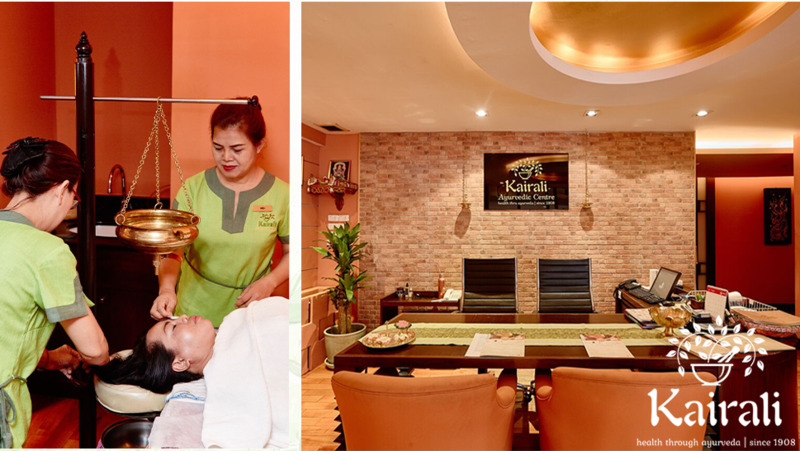 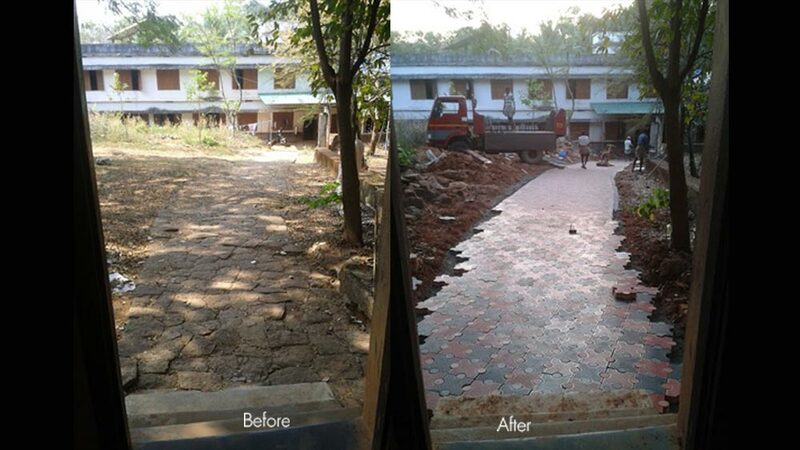 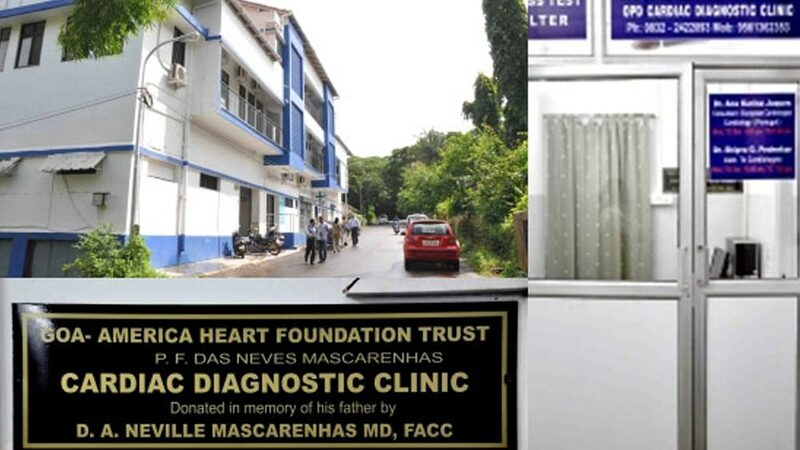 The day-care treatment centre of Kairali was established in New Delhi, India as the first stepping stone towards the successful journey. 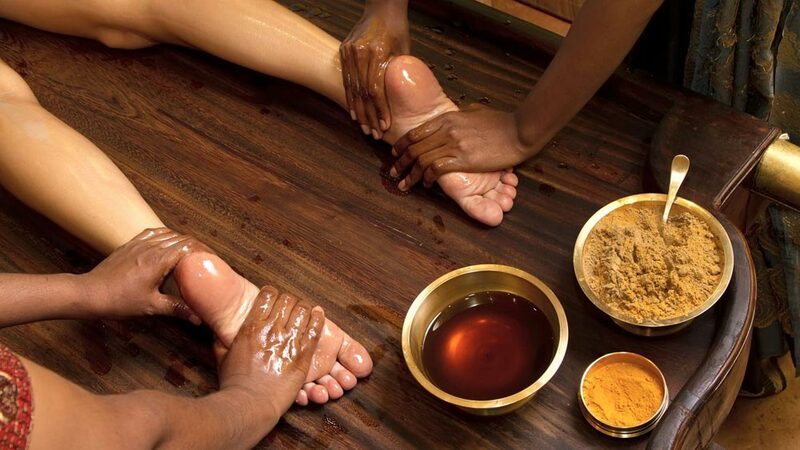 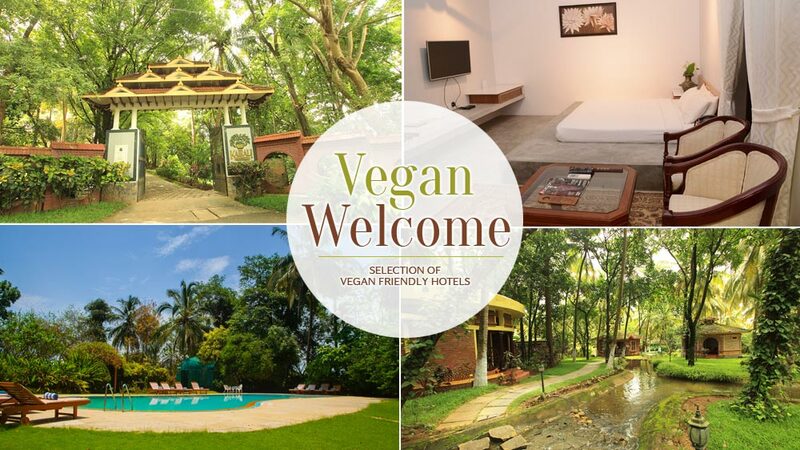 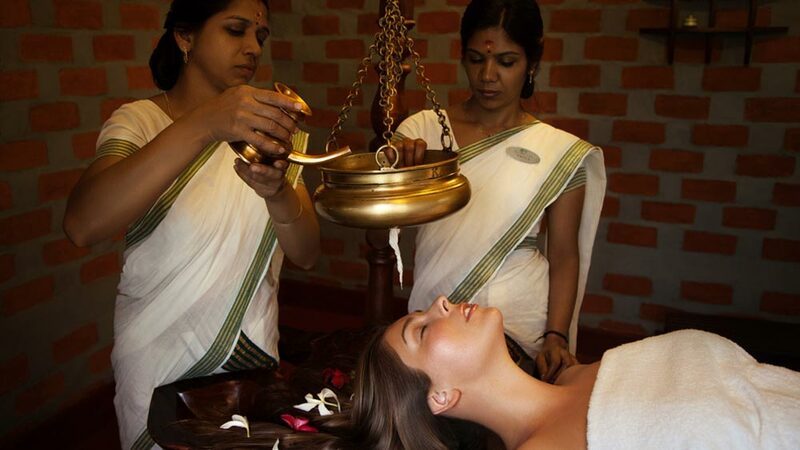 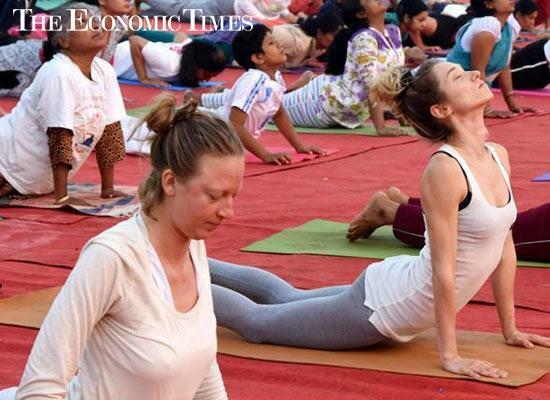 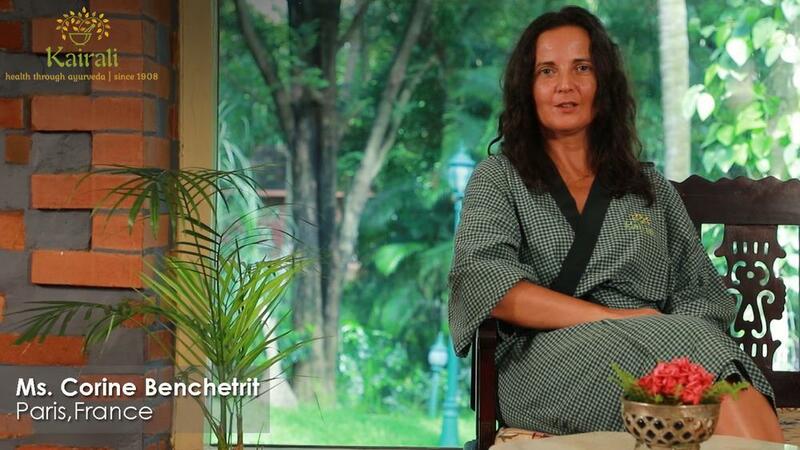 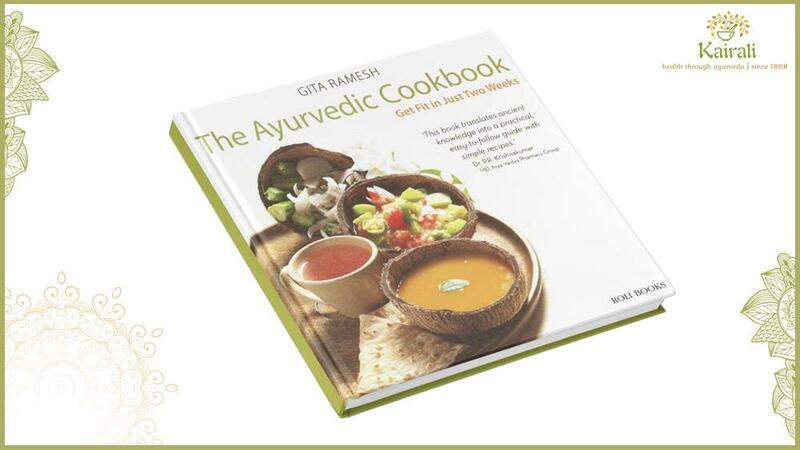 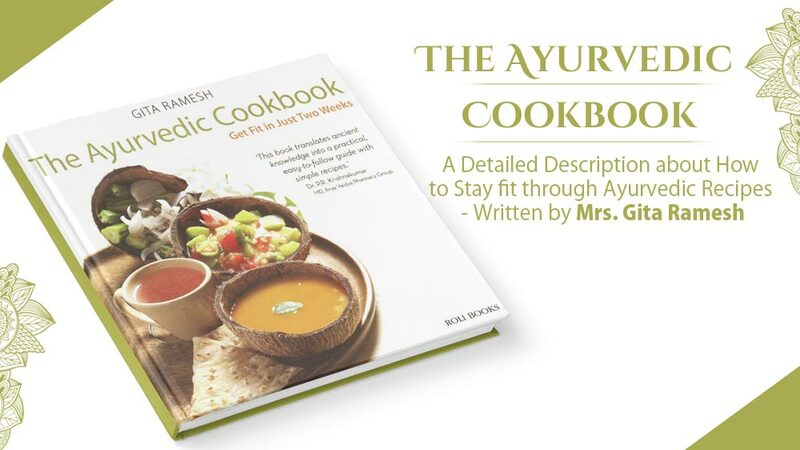 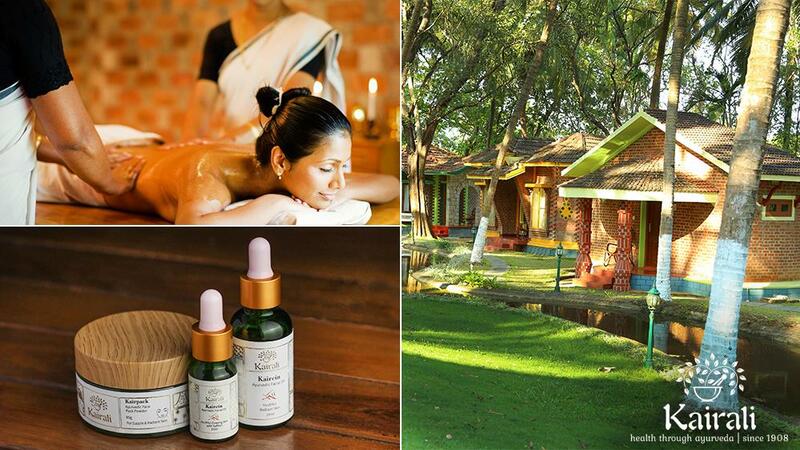 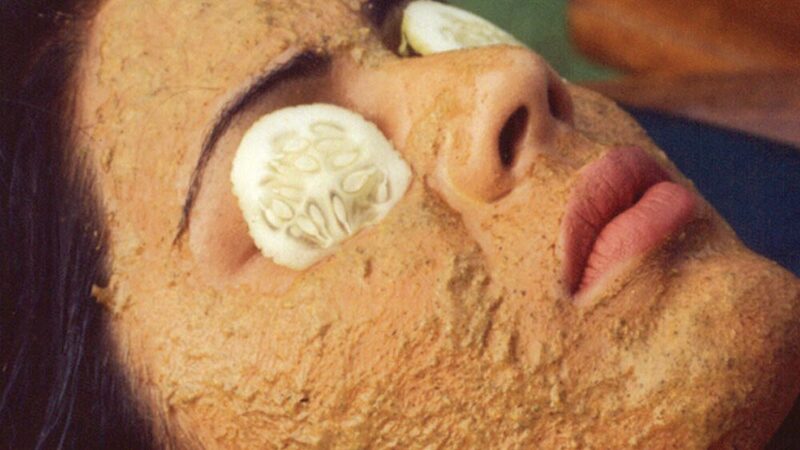 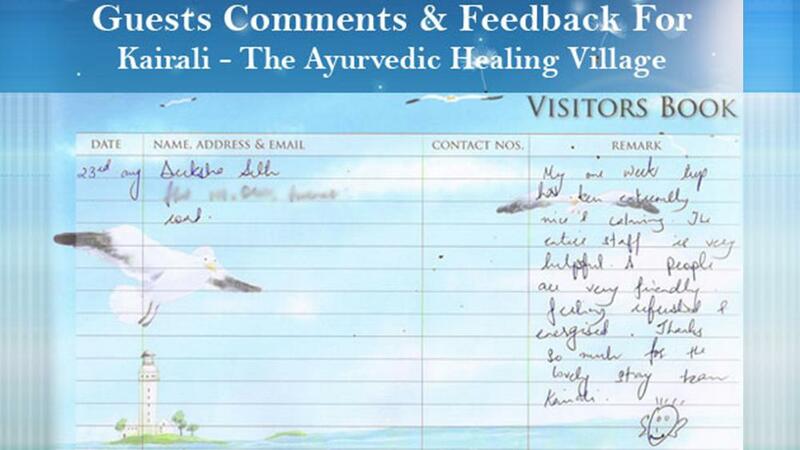 More than 30 Ayurvedic centres were opened both in India and abroad. 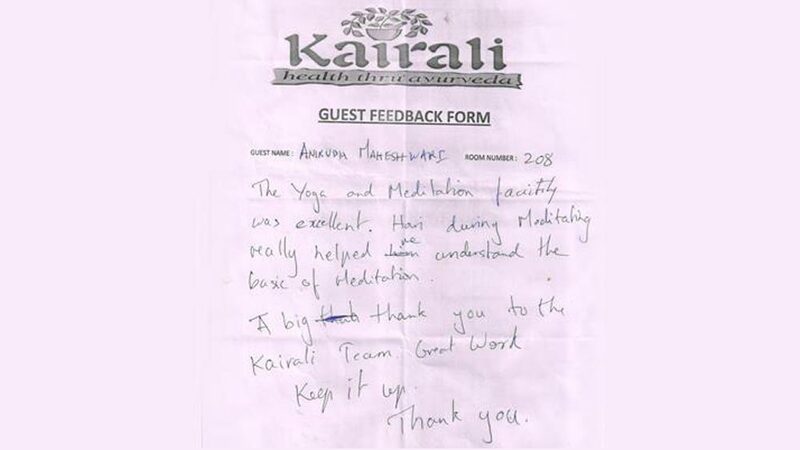 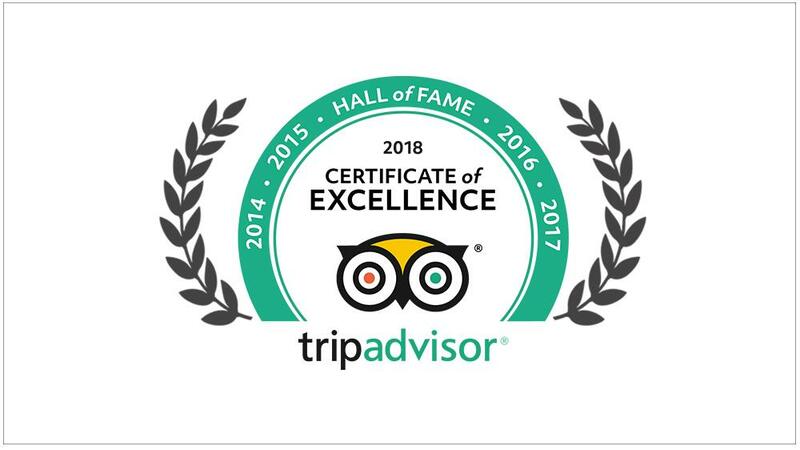 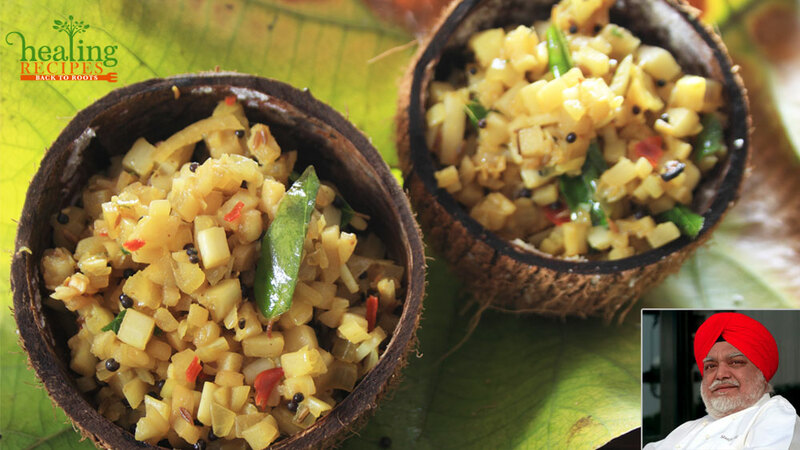 The authenticity and the dedication with which Kairali has been working has brought much-deserved laurels and appreciations. 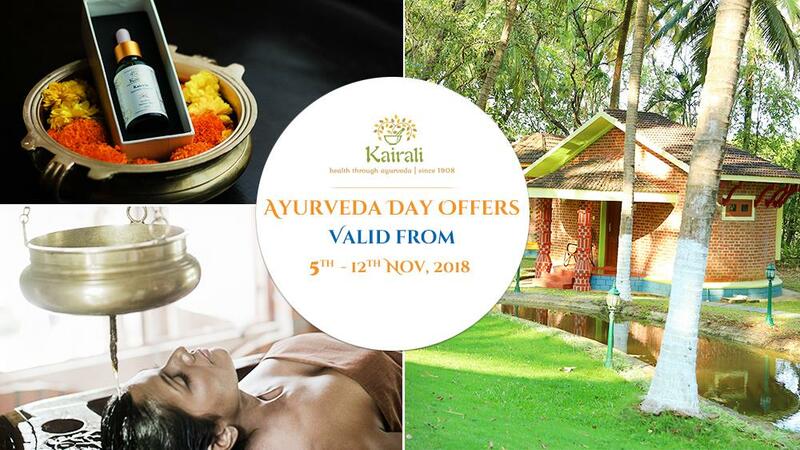 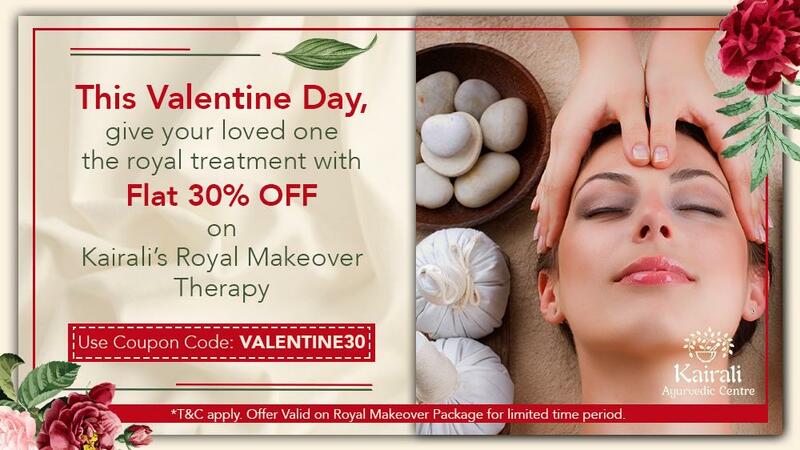 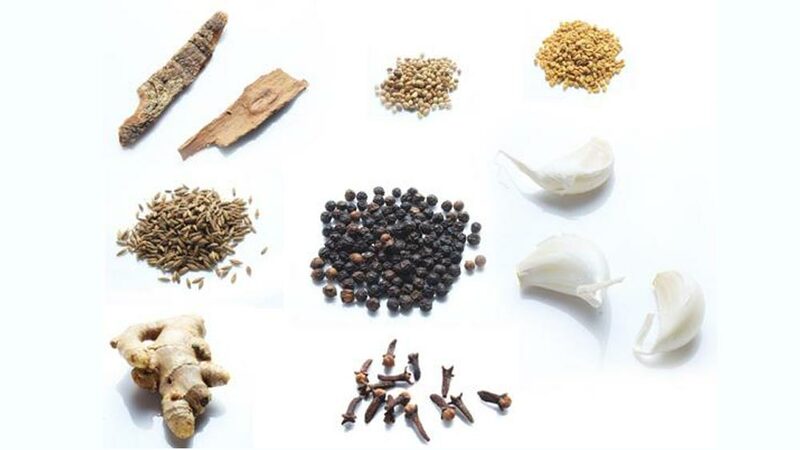 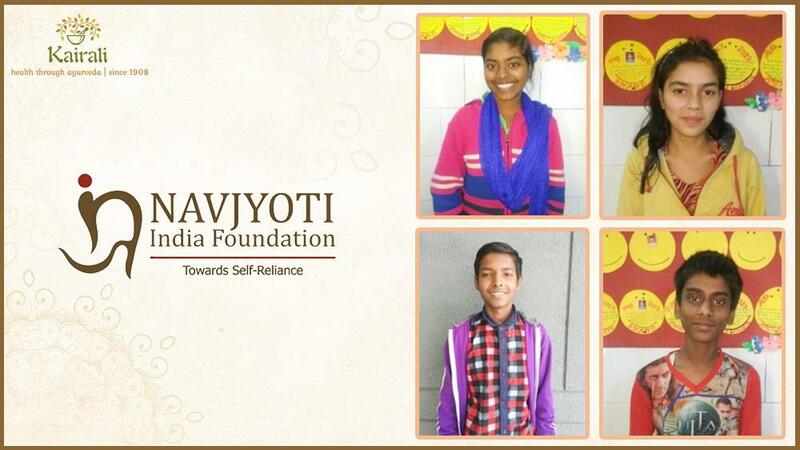 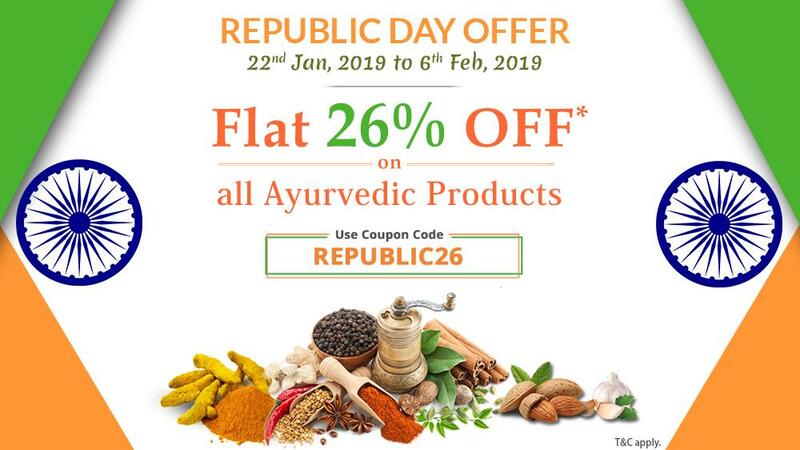 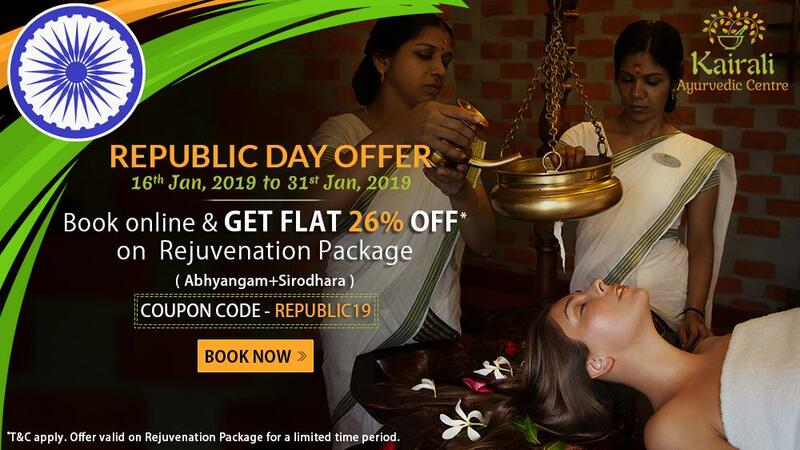 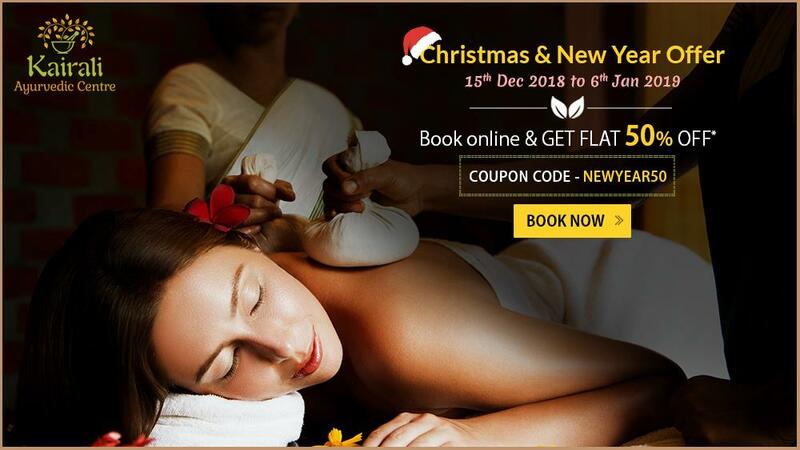 Facilitated with all the Ayurvedic therapies namely, Abhyangam, Shirodhara, Navarakizhi, Podikizhi, Pizhichil, Elakizhi, Nasyam, Mukha Abhyangam, Kadikizhi, Manalkizhi, Januvasti, Kativati and a lot more, Kairali Treatment Centre serves to be the primary source in providing a healthy transformation for everyone.